Turning the table on Bishop Athanasius Schneider’s opinion that a heretical pope can’t be deposed is easy. 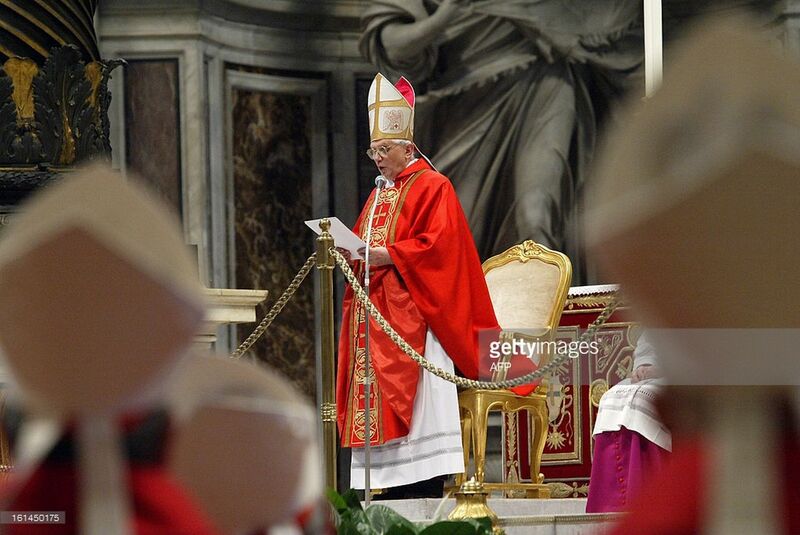 So is the bishop saying during the time of the Arian heresy because there was no historical case of the Catholic Church by universal and Papal Magisterium teaching explicitly the dogma that Jesus is God that the last faithful Catholics should have sat on their hands and done nothing. Sorry, but St. Athanasius and mostly the laity didn’t follow your advise. In fact, this historical case goes against your do nothing policy. They demanded that the Church correct the Arian heretics, universally and papally proclaimed the new explicit dogma that Jesus is God and depose those bishops who refused to recant the Arian heresy. In the past, when popes were in error it was a one time and minor hersey. Today as never before in the history of the papacy we have repeated errors and heresies from a pope. The situation today between Francis and the heretical popes of the past is a difference between kind not degree. In the past, the heretical popes were a matter of degree like minors degrees of burns that don’t cause death. Today, with Francis as compared to the past heretical popes there is a difference of kind such as the minor ailment of a common cold versus a ailment like deadly cancer. We have Pope Francis by means of Apostolic Exhortations, Encyclicals, AAS, the Catechism and papal statements teaching errors and heresies such as God wills “a diversity of religions,” adulterers can receive Communion, the death penalty is “inadmissible” and the error list goes on. Sorry, but like St. Athanasius we demand that the Church correct the Francis heretics, universally and papally proclaimed the new explicit dogma of deposing a heretical pope and depose those bishops who refuse to recant the Francis heresies. Pray an Our Father now for the restoration of the Church. and passing on authentic Catholic teaching. If he is not culpable of heresy, then he is mentally incompetent, either way he has demonstrated his inability to function as a Pope.